Sometimes a partner relationship is strategic in scale, representing a significant new way of doing business; other times it’s as simple as a joint webinar. Our aim is simple. To amplify and extend the benefits we bring to our clients by building collaborative relationships across their supply chain. Our partnerships allow us to bring even more innovative services to our clients, that complement our own contract service offerings. Sharp has confirmed a preferred partner agreement with innovative sterile manufacturer Berkshire Sterile Manufacturing (BSM). 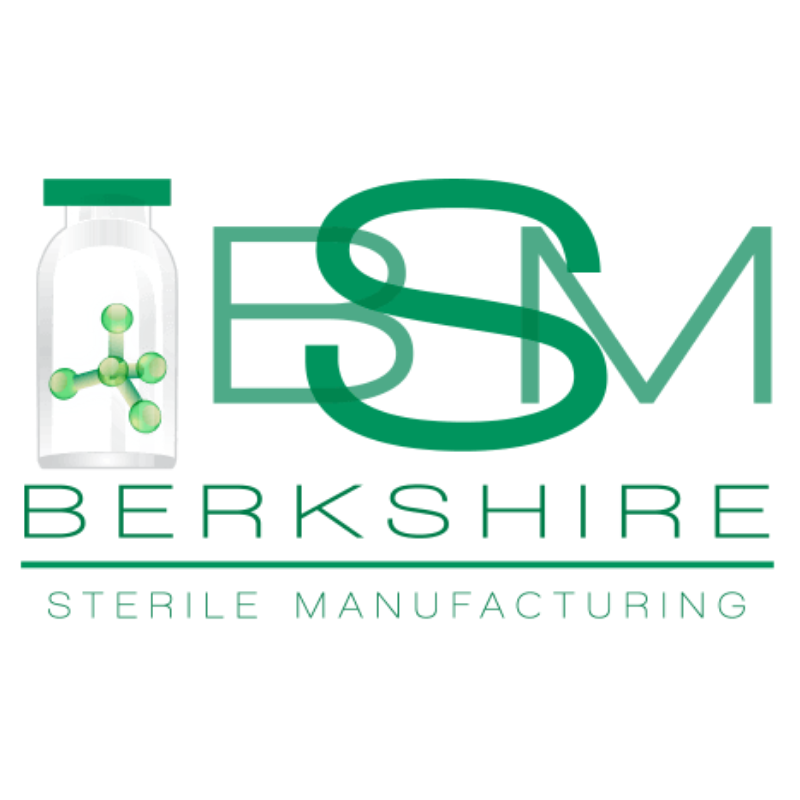 Massachusetts-based BSM is a fill/finish contract manufacturer incorporating 100% isolator-based sterile filling to its lines for syringes, vials and cartridges for the biotech and pharmaceutical industries. The isolator-based filling technology removes the risk of human contamination from the formulation and filling process. TraceLink is the world’s largest Track and Trace network for connecting the Life Science supply chain and eliminating counterfeit prescription drugs from the global marketplace. Both Sharp and TraceLink have been leading the industry in the implementation of serialized solutions in their own right. Together, we have collaborated to ensure that our shared clients have simply the most innovative and robust serialization solutions in place for their products as regulation requirements demand. “Our partnership with TraceLink demonstrates Sharp’s ongoing commitment to deliver on its mission of providing quality products and services to our customers, while complying with the most demanding global and U.S. requirements for drug serialization.” Rick Seibert, SVP Innovation and Technology, Sharp. Now and in the future, we are looking to the value offered by serialization beyond compliance; to help our clients understand and leverage the enormous potential of a fully-traceable supply chain. Systech is the global technology leader in product safety, and consumer and brand protection, having pioneered serialization they are now defining the future of authentication. Systech unifies and optimizes enterprise serialization, track and trace, and authentication technologies to ensure regulatory compliance, mitigate risk, and drive efficiency and profitability. For 30 years, Systech’s innovation has led best practices for key brands across the pharmaceutical, life science, food and beverage, and consumer packaged goods industries.